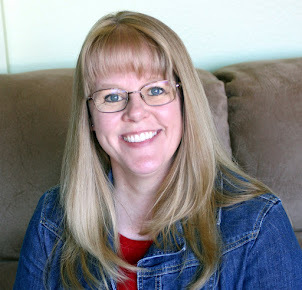 Here it is mid-summer and today I'm joining in with Rinda's Photo Scavenger Hunt Link Up Party as I share my finds for four of the twenty-one items on Rinda's list. 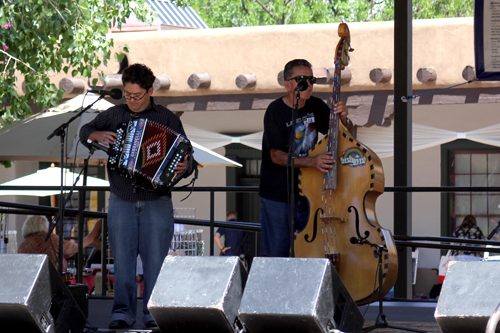 We recently took a trip to Santa Fe, New Mexico, where we spent time walking around downtown. As we neared the Plaza, we could hear music playing and there on the steps of the pavilion where two guys with guitars, so I was able to capture #7 - A Person Playing a Musical Instrument. It was a beautiful sunshiny day on what would have been my Grandma's 84th birthday. Grandma loved to play the guitar, and she would pick one up and immediately strum The Wildwood Flower as a warm up. I asked these guys if they knew that song and they helped me honor Grandma's memory by picking it together. 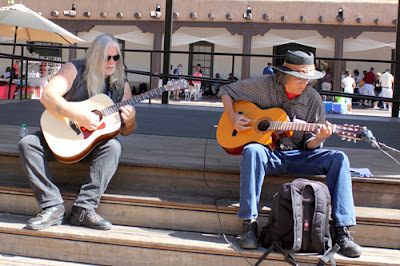 We returned to the Plaza on our last day in New Mexico to discover different musicians playing in the pavilion. And there in the open space in front of the pavilion, I was able to capture #15 - Someone dancing. 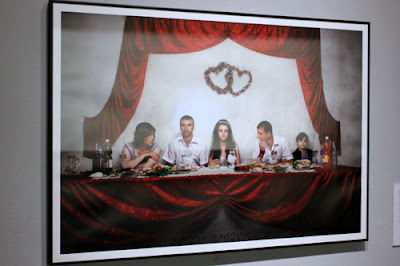 We toured the New Mexico Museum of Art, and luckily we were able to take photographs (without a flash). As we strolled through a photography exhibit, Robbie noticed this pigment print and said, "there's your bride." Admittedly, she doesn't look like a very happy bride, but I had pegged #16 - A Bride as the most difficult item on Rinda's list, so I'm excited to have this one checked off. Here's a closer look. 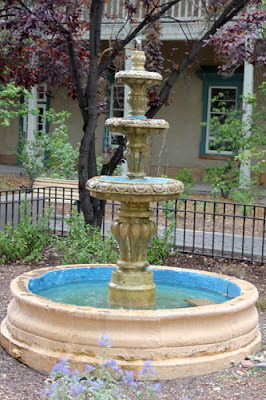 We noticed #9 - A Fountain as we were driving down one of the main streets in Santa Fe, so Robbie drove around the block & waiting patiently at the stop sign while I jumped out to snap this photo. 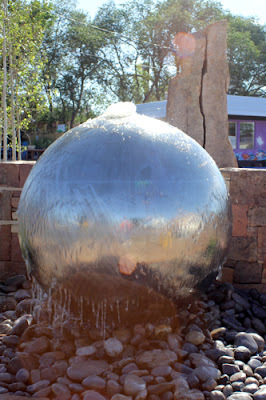 We actually saw quite a few other fountains while we were enjoying our time in Santa Fe - here's another favorite. 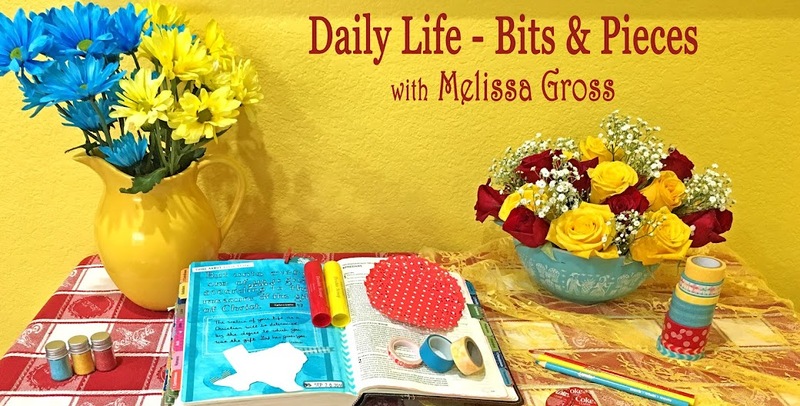 After a busy couple of weeks, I have lots more to share with you in the next few days - more scavenger hunt photos, new layouts, and a great stamping store we stumbled upon. So, be sure to check back often! 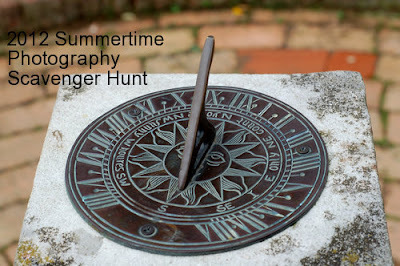 I'm off now to check out other scavenger hunt photos at Rinda's Link Up Party! Oh I'm glad the musicians were able to play for your Grandma. Always nice when you can have happy memories to add. 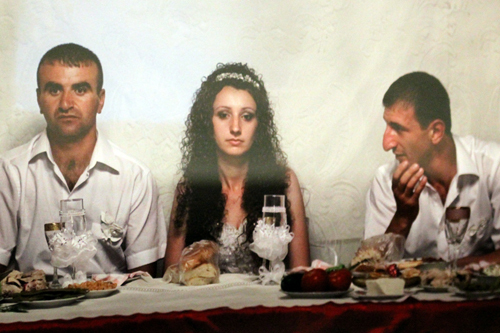 Poor bride doesn't look very happy at all tho'. The bride certainly doesn't look very happy....great catches though. I love the musicians and the photo, I hope the marriage lasts!! I love Sante Fe and your photos are great! New Mexico looks really interesting hope you had a good trip. Is that photo of the bride taken from a real wedding?? It doesn't look like a wonderful or happy occasion does it! I still have to find a bride! I love the bride photo and the round fountain. But the best one is the story about your grandmother and the musicians. I wonder if you would have asked if you weren't doing the scavenger hunt. If not, I'm glad I was able to help you celebrate her memory. You've captured these really well ... I love the one of the person dancing! I like going to Santa Fe. I love the artsy feel it has and that feeling brings out the "art" of everyone. The perfect example is the woman dancing. I love it! Such and interesting and inspiring place. Not to mention the food! Que Bueno! Great shots Melissa, the round fountain is excellent! You had some good finds while in New Mexico! You're doing a great job finding your shots Melissa. I sure loved reading about your adventure and see them. I'm not so sure about the lady dancing. And I don't mean this in a nasty way, but she looks a little wrinkly and I don't think I'd be wearing what she's wearing while dancing. LOL Too cute! 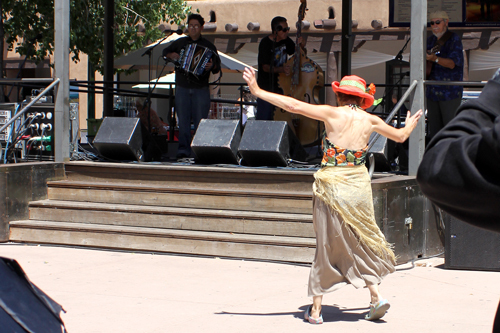 I loved Santa Fe..and one of the things I noticed was that there was very often people dancing in the square...great pics! love the story about your grandma. and love that you were able to find someone dancing in the street. Starting to think that is going to be the hard one for me! Great stories. Love the bride the best though she's not looking too happy.